UVdesk is a helpdesk ticketing software available as a SaaS and Open source that allows to deliver better customer experience plus reduce the workload of sales repo by using effective and powerful inbuilt UVdesk features. 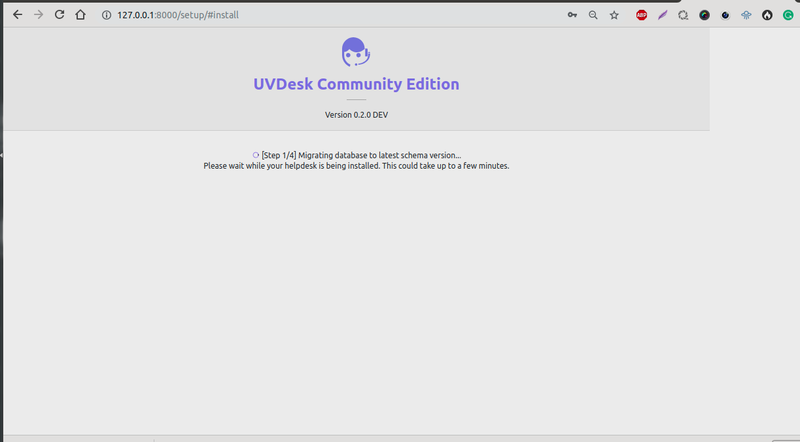 In this article, you’ll learn how to install and download open source UVdesk helpdesk solution that will help you to deploy an enterprise helpdesk project which suits every business needs and engage more customer as well. 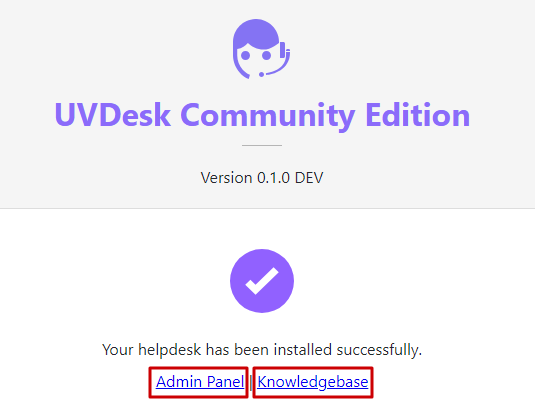 In order to download UVdesk open source helpdesk software, you need to visit UVdesk website from UVdesk. 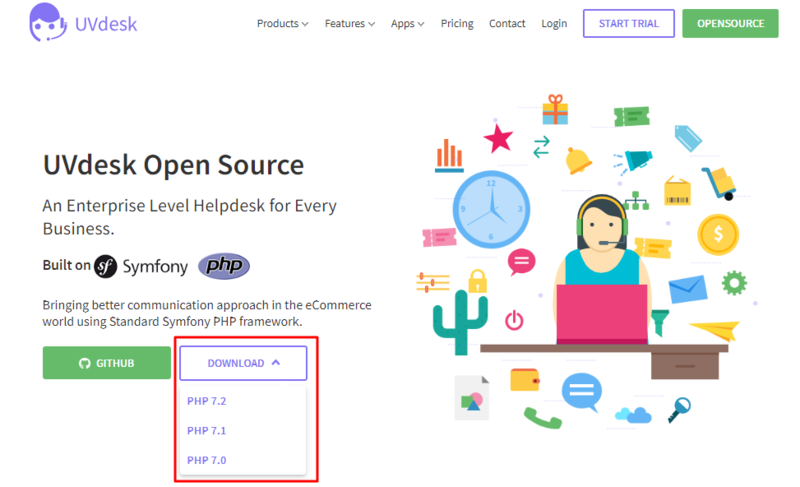 Just download the zip file by choosing the right zip as per your current PHP version and extract at document root (In Apache, by default the files served are located in the subdirectory “htdocs” of the installation directory) or upload on specified server. In case you want to create or download the helpdesk project via command line and open in devlopment mode you can follow below mentioned command. Once you have extracted the file, you need to create a database which will be migrated with your UVdesk project. Now click on new option and put the name of database as it will require further while installation process and click on create button. Once you have uploaded the project which you have downloaded from the website on your specified domain or local server, you will get all the files and folder residing under project directory. Now need to click Public URL(ex: siteurl.com/public) to get started the process of UVdesk helpdesk installation. 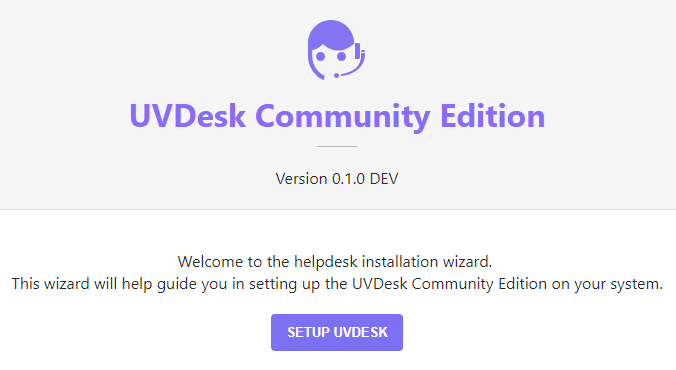 After that, you will see the setup page of UVdesk custom helpdesk. This page will check your system compatibility requirements and display the error in case it found some extensions will be missing. Just enter the required below database details and click on proceed. 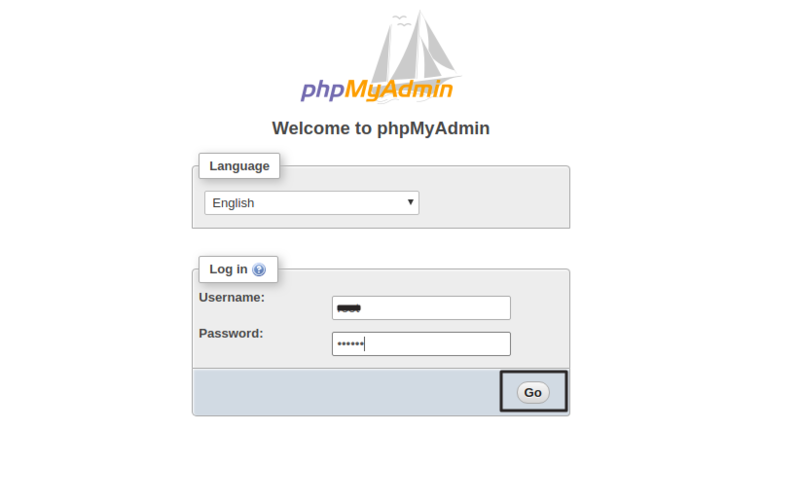 To access your application backend or admin panel need to create super admin details. After that go ahead to next step by clicking to proceed button. In case you want to change prefix member or admin panel, you can edit from this page. Now, Helpdesk project is ready to be installed and migrating with database. 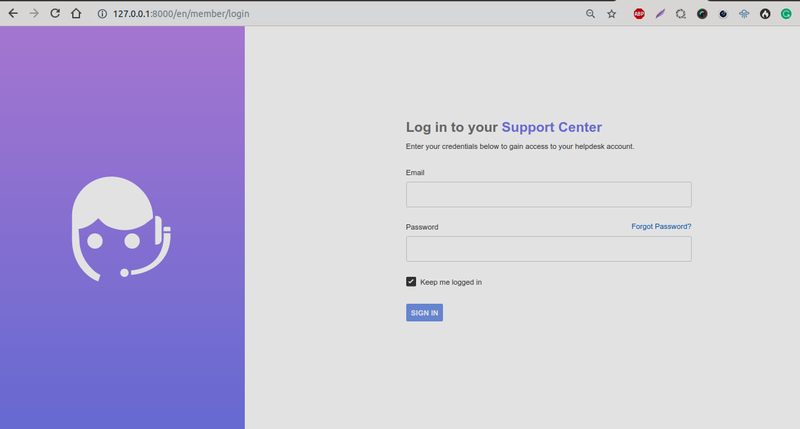 Now installation has been done, just click on admin panel link which will redirect to administrator panel from where you can manage both your agent and customer as well. 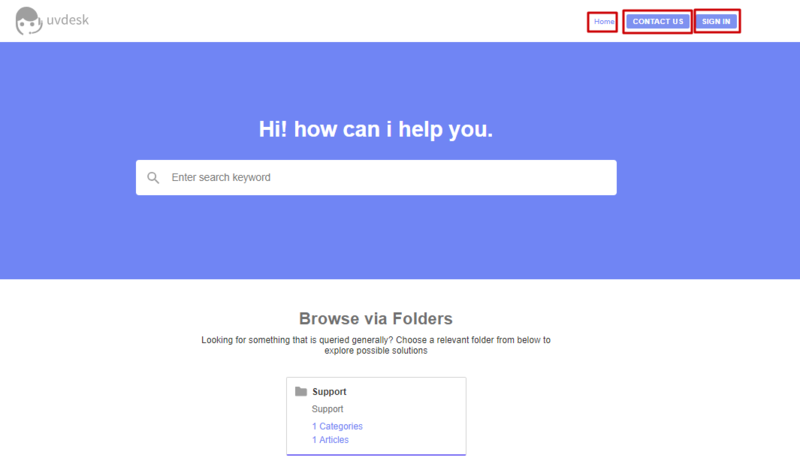 You have successfully installed and setup UVdesk Open Source Helpdesk , now you will need to setup mailbox to collect all the customer query as a ticket at one place. 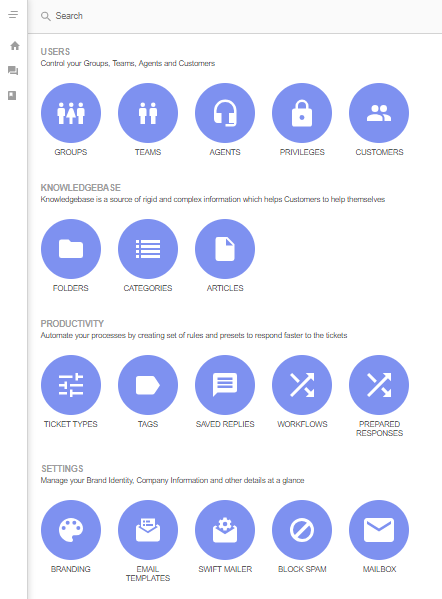 Refer this article to setup Mailbox – Mailbox Setup? Now you can continue with UVdesk to deliver better customer service experience. Keep a loyal and friendly relation with your customer by assisting amazing customer support with UVdesk Opensource Helpdesk. Hi, Does this come with Binaka app? Thank you for showing your interest in our new open source helpdesk project. As of now, Binaka app doesn’t include in UVdesk Opensource solution. Hopefully, we will implement it in our next update, till then stay tuned with us. Thanks for reaching us and have a great day ahead!